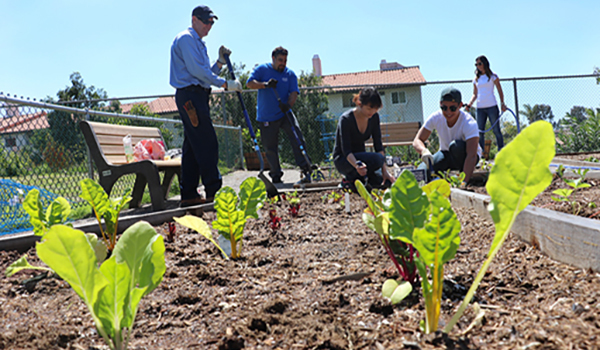 UC San Diego has several campus gardens and one San Diego community garden that promote education and the growth of sustainable food and local produce. We will post the Spring Quarter 2019 meeting schedule soon. 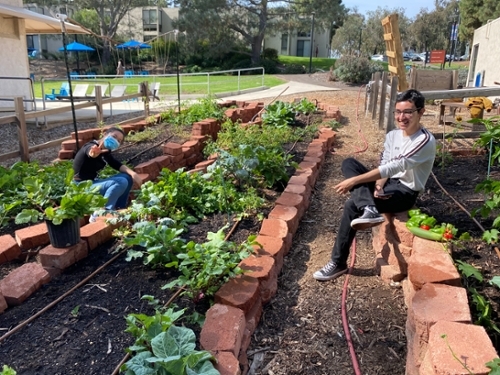 By creating and maintaining a communal garden in Eleanor Roosevelt College, we strive to share gardening and life-long sustainable practices, involve people in the slow food process and create a greener ERC community. Watch the video. 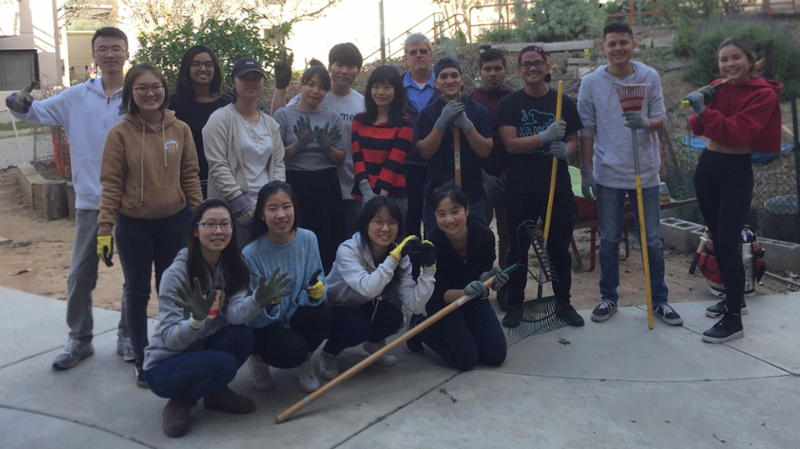 Meeting times and gardening sessions change each academic quarter. Visit us online or contact us for current schedule. 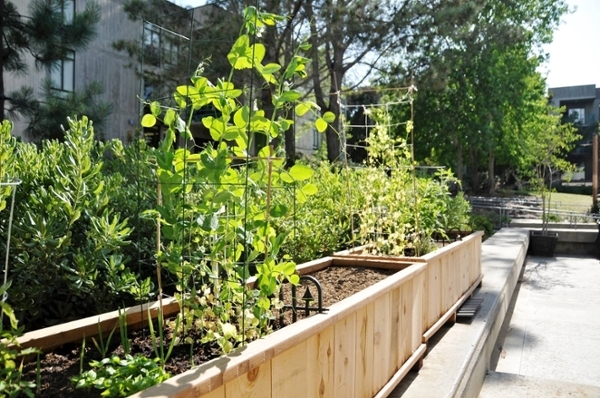 As guided by the philosophy of Thurgood Marshall College, to develop the scholar and the citizen, the Community Garden will serve as an opportunity to learn about social responsibility through sustainable living, an outdoor study area and a means to develop a close-knit Marshall community. Meeting times change each academic quarter. Visit us online or contact us for current schedule. 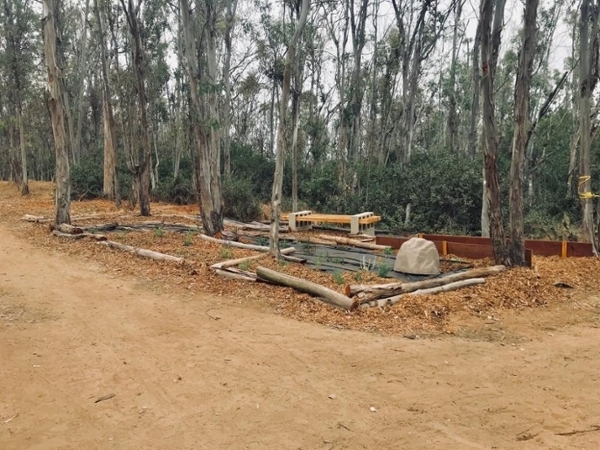 Muir’s Half Moon Meadow is a community garden that provides a space and the opportunity for students to learn gardening skills, enjoy some plants and grow their own food while also encouraging sustainable life-long practices. Our meeting time changes every quarter. Contact us for updated schedules. Follow us for regular updates @plants.gardening. 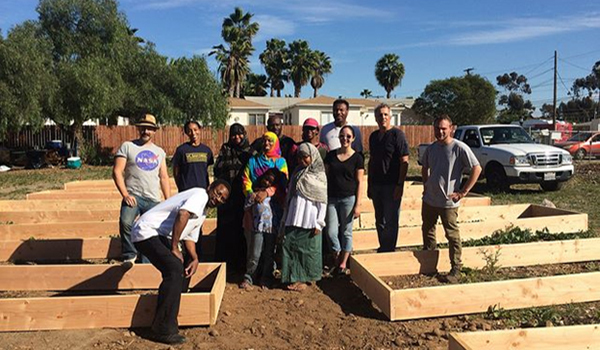 To transform a large privately owned vacant lot in Southeast San Diego into a community garden. 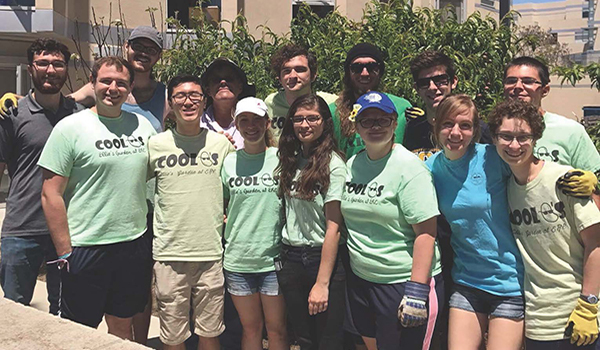 We are a student space and resource for students, staff, faculty and alumni to come together to learn about agriculture, organic gardening and sustainability. 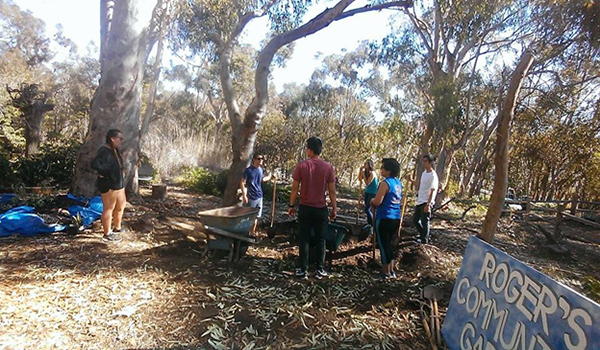 We support all student projects and provide land for growing your own food. Watch the video. 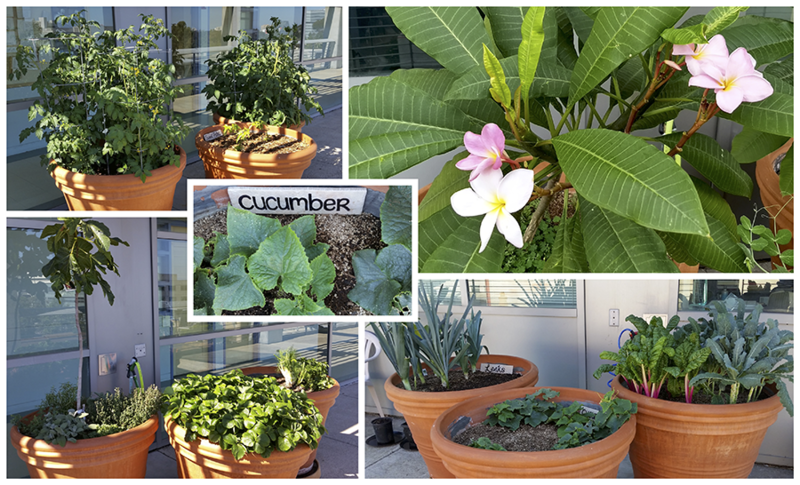 To grow healthy food onsite in order to combat food insecurity and build community in UCSD transfer student housing. We aim to build a community where students work to create, maintain and explore sustainable food systems through sustainable agriculture.